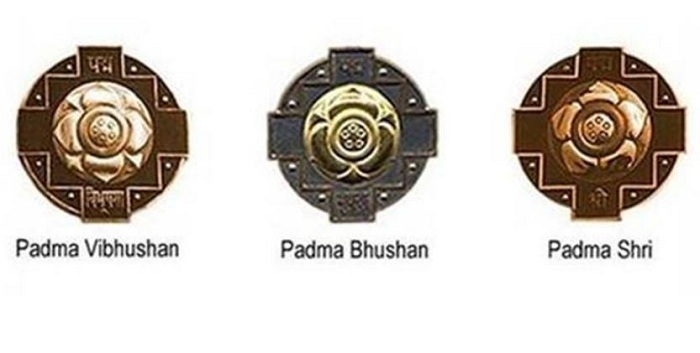 The President of India has approved conferment of 112 Padma Awards including one duo case (in a duo case, the Award is counted as one) as per list below. The list comprises 4 Padma Vibhushan, 14 Padma Bhushan and 94 Padma Shri Awards. 21 of the awardees are women and the list also includes 11 persons from the category of Foreigners/NRI/PIO/OCI, 3 Posthumous awardees and 1 transgender person.